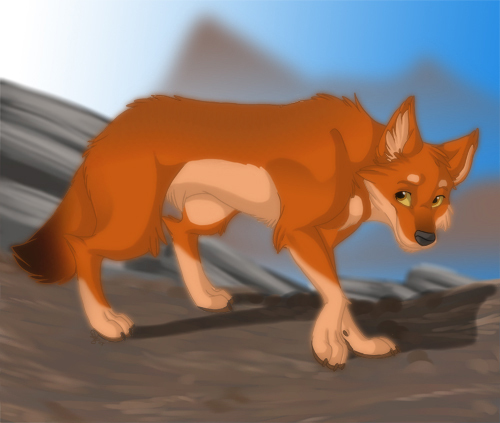 another radom serigala. . Wallpaper and background images in the Hevenly pack/pride club tagged: wolf. This Hevenly pack/pride fan art might contain kucing, kitty, kucing, kucing benar, tom, and tomcat.